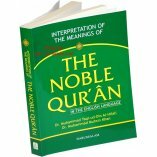 Interpretation of the meanings of the Noble Qur'an with Arabic text in the modern English language. A summarized version of At-Tabari, Al-Qurtubi, and Ibn Kathir with comments from Sahih Al-Bukhari. 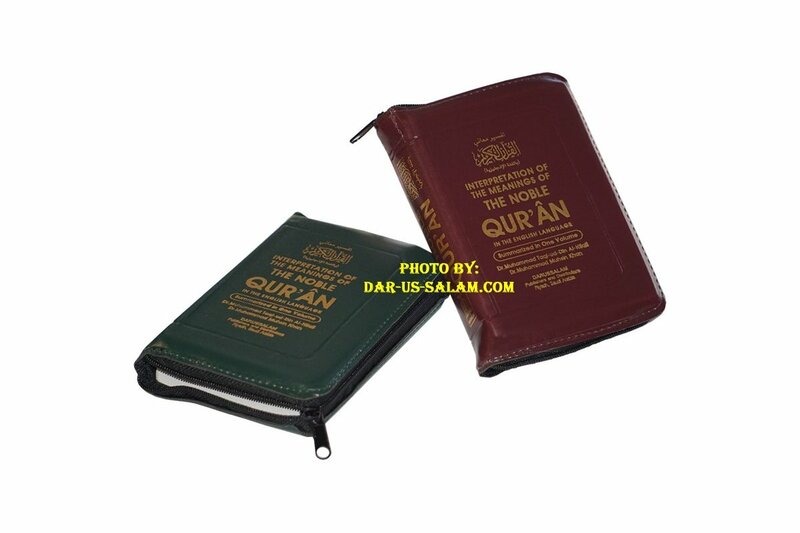 The new Zipper Case Noble Quran comes in a sturdy jacket case with a zipper. 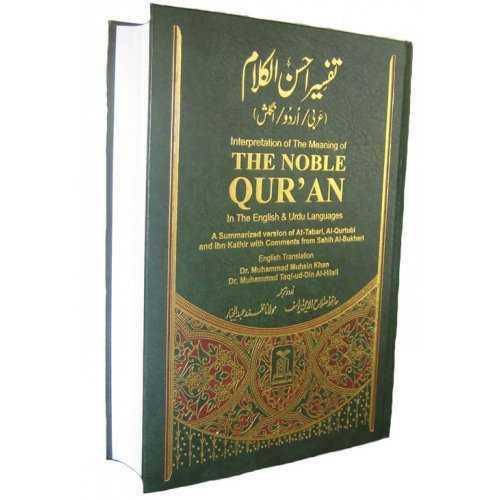 It is printed with crisp & clear text on high-quality fine paper. The approximate dimensions of the Zipper case are 4x5.5x1". Old code # for this item: Q01g. Saeful H. on 07/27/2017 Finally i get my Noble Quran in pocket size. 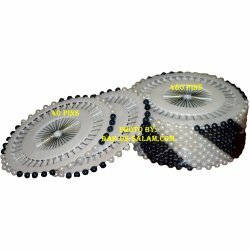 The service is excellent and fast response. 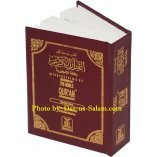 I recommend the Publicer to publish Noble Quran Arabic English (Pocket Size Zipper Case) with 15 line in every page surrounded by its translation and explanation. 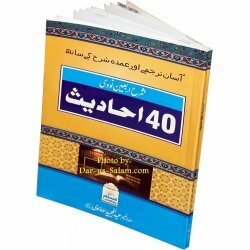 Customer R. on 03/26/2011 May Allah Almighty give a beautiful reward to all involved with the preparation of this great translation. It is the best companion to have with you. 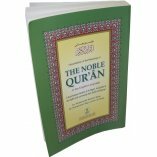 The Quran, the uncreated Speech of Allah, the One free from all imperfections, the One High Above, explained in the light of the Sunnah of the Messenger of Allah, Allah bless him and give him peace, the one upon whom it was sent down. Truly, a great and precious treasure for any Muslim. 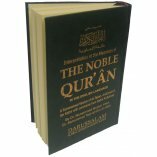 Customer R. on 02/01/2015 Loved this Quran! It's small and convenient. I am able to take it easily with me wherever I go. 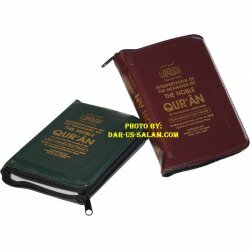 I have not found a Quran with a zippered cover previously except in Arabic only. It protects the pages from damage when being transported. Customer R. on 03/13/2009 Masha Allah! This is priceless! Made it easier for me to read the Quran at my work in-between tasks. Very lightweight. .easy to open and close. 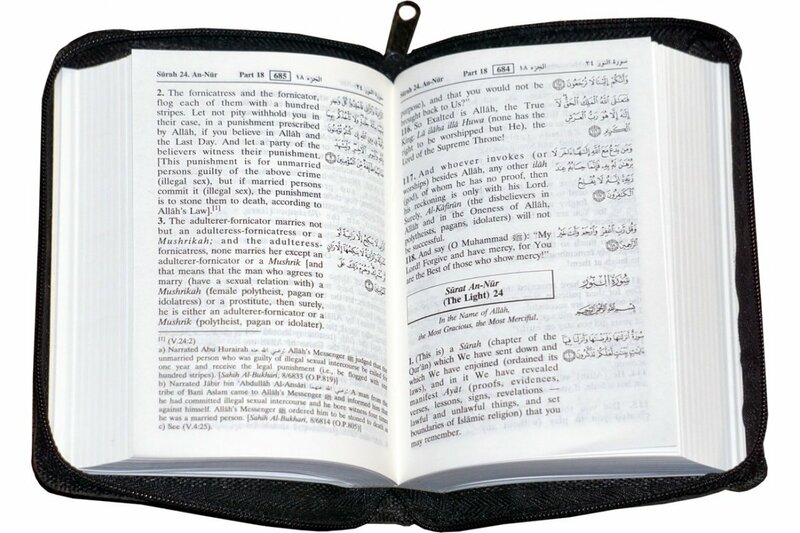 The size of this pocket sized Quran makes it easier to carry around so I don't have to carry around a fulsized version with me everywhere I go. I have been searching for a pocketsized Quran in English as they have in Arabic in the middle east. This is the first place I have found it. Masha Allah!